Brighton based five piece, Calico, release their debut self titled EP on Small Pond Recordings October 19th 2015 featuring their creative blend of jazz, electronica, folk, rock, and classical with four powerfully melodic tracks available on CD, vinyl, and digital formats. 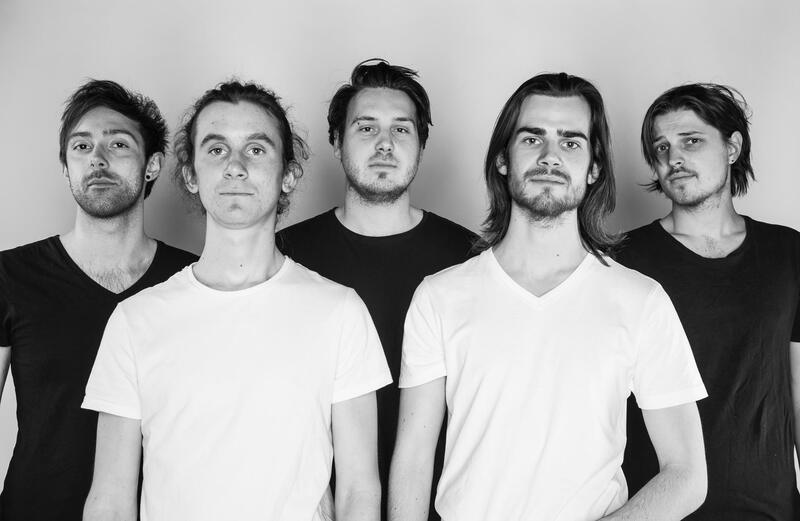 Calico’s eclectic musical background combined with their unified understanding of melodic layering and complex rhythmic structures gives their songs a quality and uniqueness that highlight their expressive sound. The opening track, ‘Euphorism’, is a instrumental jazz/electronic style track with smooth dynamic builds of overlapping melodies that are creatively layered, producing an expressive soundscape of instruments. The song ‘Euphorism’ is also featured as the fourth track on the EP, but with the satisfyingly sweet and powerful vocal of Beth Cannon to add to the already stunning melodic instrumental track. Calico’s new EP also features the song ‘Fold A Winning Hand’ that has a great African rhythmic feel with varying tempo changes, a vague song structure, and soothing soundscape melodies. ‘Rouge’ also featured on the EP has an incredible structure with a more electronic style that is met with in your face bass and trumpet that drops in and out as the song continues to progress and build toward it’s climax. 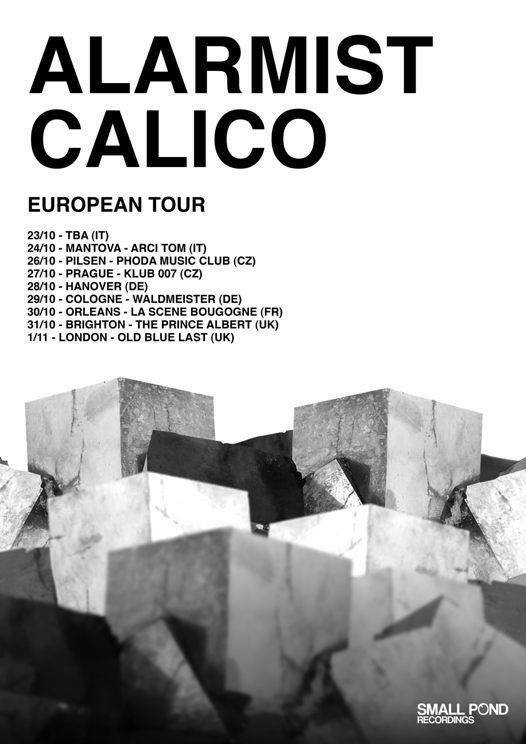 Calico have honed in their live performance skills and are not new to playing with big name acts at many great venues around the UK and Europe. The band just recently wrapped up a UK tour in September and also have a European tour lined up for October with label mates Luo and The Alarmists. For music and info about Calico and their self-titled debut EP visit the bands Facebook, Twitter, and Bandcamp.